Perfect to add to all those Easter baskets! 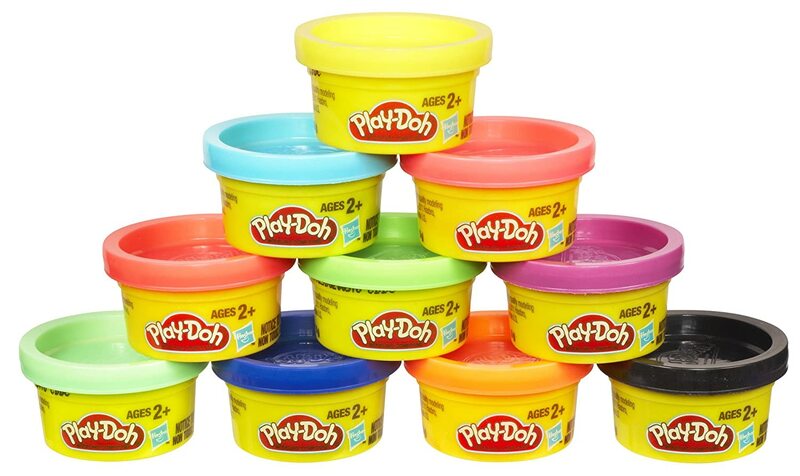 Head over to Amazon where you can get this Play-Doh Party Pack for only $2.99! (Reg. $7.99) Keep in mind, Amazon pricing can change at any time! Don’t wait to purchase this deal or it might be gone when you come back! Please note that this is an add-on item. You can score this amazing price by adding an additional $25 worth of eligible items to your cart.